What do mountain unicycling, bird photography and river snorkeling have in common? They are just a few of the ways that Stephen Ramirez enjoys the lands and waters of Texas. I work with Stephen at Texas Land Conservancy, where he is one of our stewardship directors. Stephen’s video, “Land is My Life,” won the grand prize in the inaugural LandisMy.org video contest. We are incredibly proud of Stephen — and thrilled to be the recipients of the $10,000 grand prize. (Stephen donated his personal prize of $4,000 to the San Marcos River Foundation, a local environmental nonprofit.) The video contest has generated a whole new spring of enthusiasm and support for Texas Land Conservancy. We are beyond grateful to the Land Trust Alliance for creating this initiative. What will we do with the grand prize winnings? Some of it will go to our daily operations, protecting nearly 90,000 acres of private and public family farms and ranches across Texas. And we will use a significant portion of the funds to expand our fledgling internship program. We created our internship program in 2015 with help from an Alliance grant. Our first few internships were project-based, but in 2017 we plan to revamp this program to focus on creating experiential learning opportunities for students. 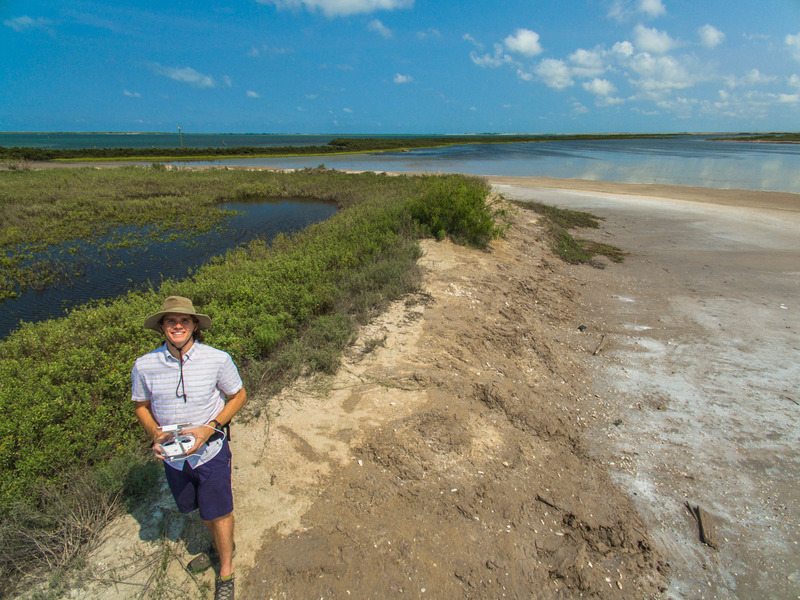 The goal of this remodeled internship program is to cultivate informed, critical thinkers that serve as ambassadors for conservation through learning and leadership development. We will partner with schools, state agencies and other nonprofits to engage students who wouldn’t otherwise have the opportunity to work in conservation. Thank you again to Stephen for choosing us as the recipients of the grand prize winnings, and to the Alliance for igniting our efforts to expand our community conservation efforts. Ashley Lovell is director of partnerships and outreach for the accredited Texas Land Conservancy.